As a RICS regulated firm, we are registered on to the RICS Client Money Protection (CMP) scheme. 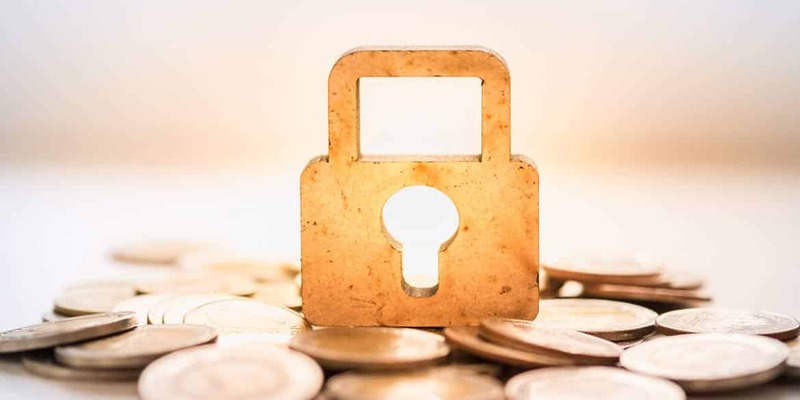 View the client-money-protection-scheme-rules PDF from the Royal Institution of Chartered Surveyor (RICS) for an overview of the scheme and its rules. If you have any questions regarding the document or our membership, please get in touch using our contact form.